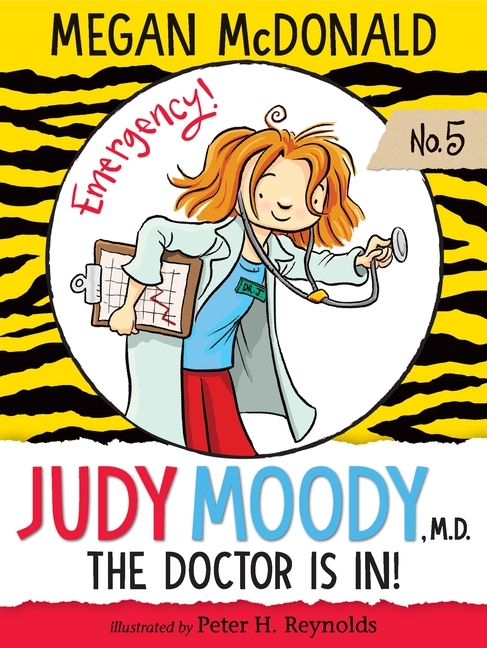 Judy Moody is in a medical mood! It's no secret that Judy wants to be like Elizabeth Blackwell, first woman doctor, when she grows up. 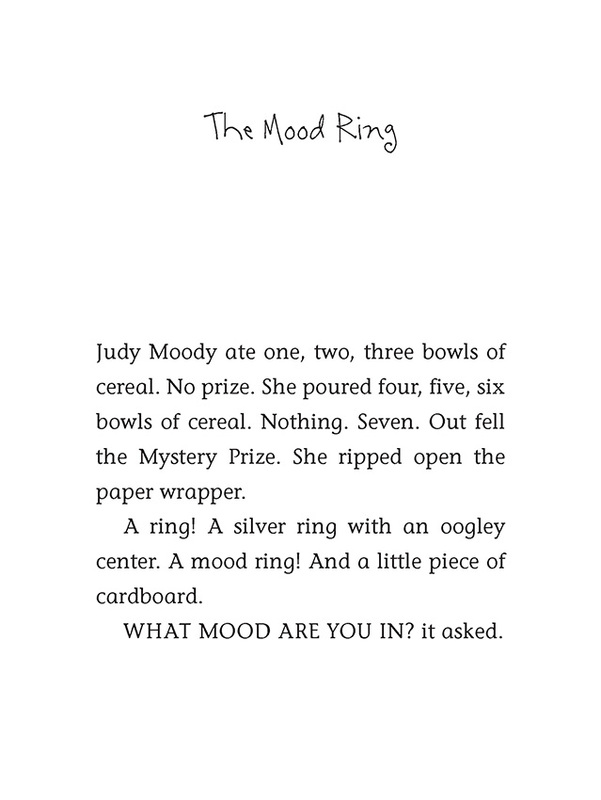 So when Class 3T starts to study the Amazing Human Body, Judy can hardly wait to begin her better-than-best-ever third-grade projects: show-and-tell with something way rarer than a scab, an ooey-gooey operation, and a cloning experiment that may create double trouble for Judy and her friends. RARE!